They say it takes teamwork to make the dream work, and that couldn’t be more true for General Insurance Services. Meet the people that make it all happen each and every day. 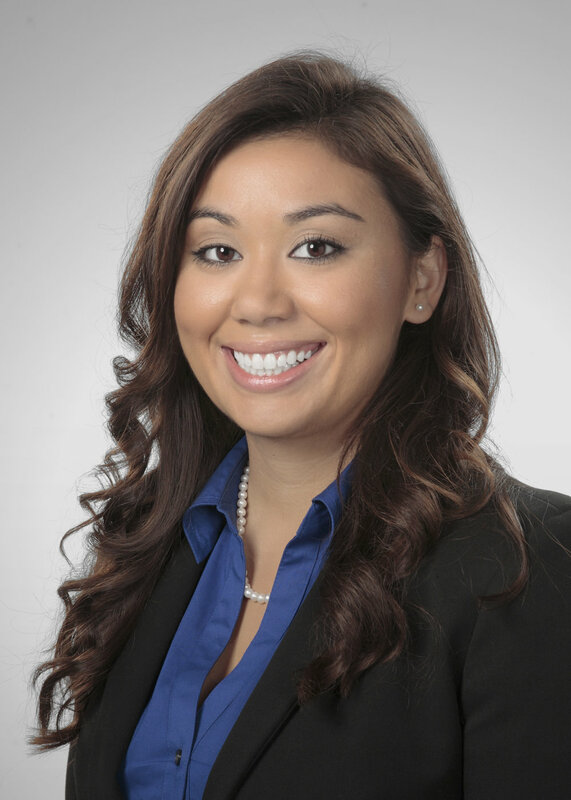 Stephanie has worked in the insurance industry since 2004, joining GIS in July of 2005. 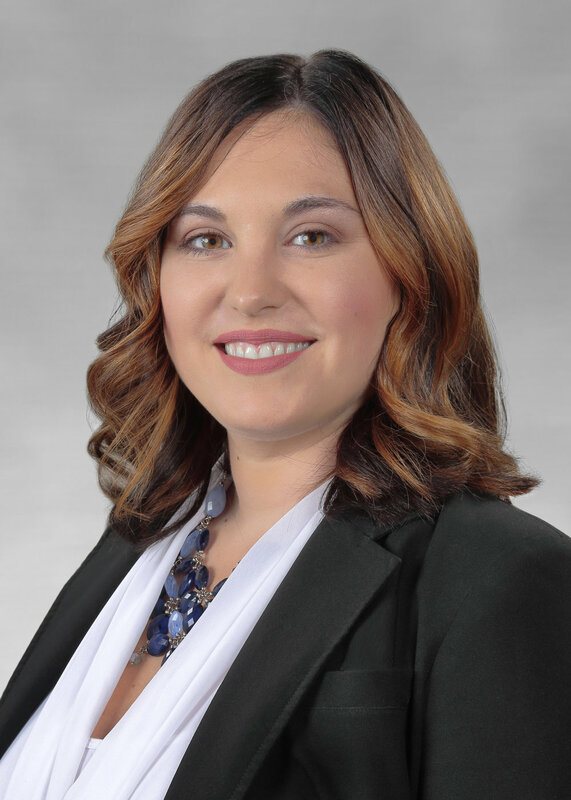 Stephanie is a personal lines agent in our Valparaiso office and has received her CIC (Certified Insurance Counselors) designation. She was born and raised in Crown Point, graduating from Crown Point High School and earning a Bachelor’s Degree from Purdue University. Stephanie now resides in Valparaiso with her husband Seth and their three children; Ethan, Owen and Ava. She is the member of the Valparaiso Chamber of Commerce, serving on their Ambassador Committee and in her free time enjoys outdoor activities such as boating, skiing and camping. Barb has been a licensed agent with General Insurance for 20 years. She specializes in home, auto, umbrella, boats and motorcycle coverage. She graduated from LaPorte High School and attended Purdue North Central. Barb presently resides in Chesterton and works in our Michigan City location. Barb would be happy to quote your insurance needs providing you with the most competitive rate with the best possible coverage. Please call Barb at 219-809-2208. You can also e-mail her at bwinski@genins.com. Michelle joined GIS in April of 2018 as a personal lines agent in our Valparaiso office. She is happy to help assist in any of your insurance needs including evaluating your current coverages. Michelle grew up in Valparaiso and graduated from VHS. She also attended and graduated from DRBS and began a 17 year career in the beauty industry. She currently resides in Morgan Township with her high school sweetheart husband Jordan and 2 fun loving boys. In her free time Michelle enjoys volunteering at Valparaiso Nazarene Church, watching baseball, running and spending quality time with friends and family. Anthony began his career in insurance in 2011 and joined GIS in January of 2019 as an agent in our Michigan City office specializing in personal lines. Anthony grew up in Laporte and graduated from Laporte High School in 2005. He currently resides in Laporte with his wife Morgan and two sons, Graham and Landon. He specializes in auto, home, umbrella, boats, motorcycles, and RV’s. In his free time, he enjoys traveling with family, golf, football, racing, basketball, and baseball. Katelyn joined General Insurance Services in 2016. Prior to joining GIS, she graduated from Purdue University North Central with a Bachelor of Arts in Behavioral Science and a minor in English. Katelyn enjoys maintaining a vegetable garden with her husband and spending time outside with her dogs. She presently resides in Trail Creek and works in our Michigan City location. 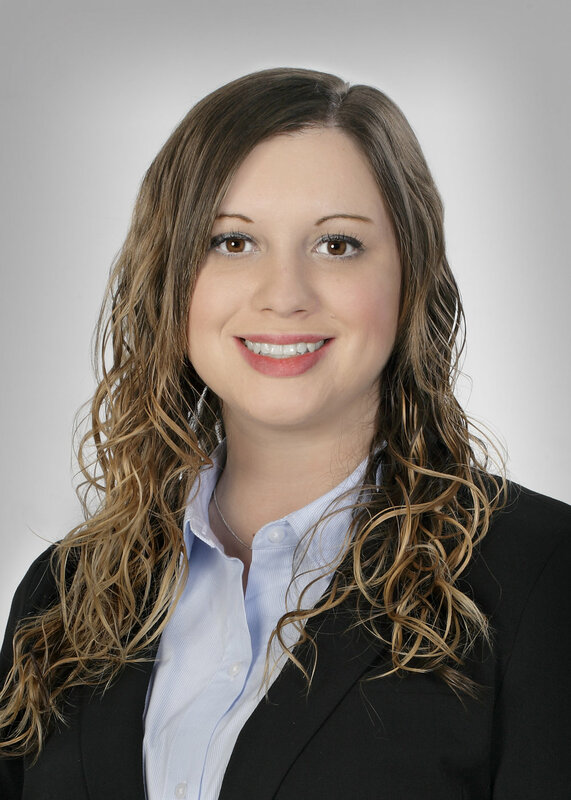 Katelyn specializes in home, auto, umbrella, watercraft, motorcycle, and RV coverage. Katelyn would be happy to quote your insurance needs. Charlie was raised in Michigan City. He attended Ball State University and graduated with a BS degree in Insurance and Risk Management. Charlie began his career in 1997 at an independent insurance agency in Central Indiana as a commercial property and casualty insurance agent. After 8 years he left and joined General Insurance Services in 2005 as a commercial property and casualty insurance agent. Charlie and his wife Beth currently reside in La Porte County, Indiana and have four children. He is a charter member of the Michigan City Kiwanis Club and is involved in several community outreach programs in Michigan City, and La Porte. In his free time he enjoys spending time with his family. Kathy Henrich has been a lifelong resident of La Porte County. Graduating from Westville High School and Purdue University where she earned a Bachelor’s Degree in Organizational Leadership and Supervision. More recently, she earned a Master’s degree in Business Administration from Purdue University in 2011. Kathy joined General Insurance Services, Inc. in 2005 and brings with her over 21 years of experience in the insurance industry. Kathy achieved her CSA (Certified Senior Advisor) designation in 2004 and her LUTCF (Life Underwriting Training Council Fellow) in 2008. Active in the community, Kathy and her husband John, live in La Porte County with their daughters, Megan and Sarah. 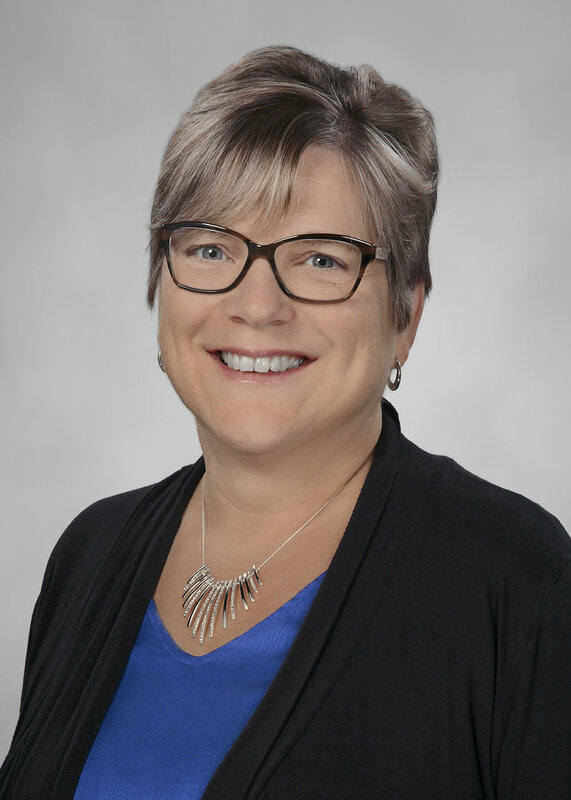 Kathy is a member of St. Mary’s Church in Otis, The La Porte County Women in Leadership Organization, the National Association of Insurance and Financial Advisors, the Purdue Women’s Association and is a current board member for the Lubeznik Center for the Arts. Ron was born and raised in La Porte. Ron has been with General Insurance for over 30 years and is currently Vice President on the Board of Directors and holds the Certified Insurance Consultant designation. Ron primarily handles commercial lines and farm accounts which are located throughout multiple states. He has been actively involved in the community as past member of several organizations; La Porte Kiwanis, La Porte Building Trades, La Porte Jaycees, La Porte Babe Ruth as well as past President of the La Porte Family Y.M.C.A. and current President of the Youth Service Bureau. Ron and his wife, Sheryl have 3 children; Kyle, Katelin, & Kassidy. In Ron’s spare time he enjoys hunting, fishing, and most outdoor activities as well as spending time with his family. Ted Taylor CPCU, CLU is a graduate of Regis University in Denver. He holds a BS degree in Accounting, with a minor in Business Administration. He also has specialized training from Burroughs Corporation in automated management systems. His initial insurance education was provided by the University of Iowa. He has been an insurance agent since 1977. Ted holds the following professional designations: Chartered Property and Casualty Underwriter CPCU, Chartered Life Underwriter CLU.Ted handles insurance coverage's for approximately 200 businesses representing about 400 locations over several states. He has been a partner in the Agency for many years. Ted currently serves on the boards of Rebuilding Together, La Porte Rotary Club, and Arts in the Park. He is a past board member of LaPorte County Symphony, LaPorte Hospital Foundation, Lubeznik Center for the Arts, and La Porte Hospital/ IU Health Physician's Practice. He and his wife Andrea have 5 grown children. Ted and Andrea both enjoy skiing, hiking, bicycling, golfing, art, music, and travel. Mark was born and raised in Michigan City. He graduated in 1981 from Indiana University with a BS in Business Management and Administration. Mark started his insurance career in 1981 with Liberty Mutual. He then held an Underwriting Management position with Hanover Insurance Company before joining General Insurance Services, Inc., in 1991 as a Commercial Lines Agent. Mark handles several hundred business accounts in Northwest Indiana and the Chicago market. Mark’s professional designations include Chartered Property Casualty Underwriter - CPCU and an Associate in Underwriting – AU. He is also Past President of the Board of Directors for the Porter County Building Trades Association which sponsors construction of single family homes by local High School Students. 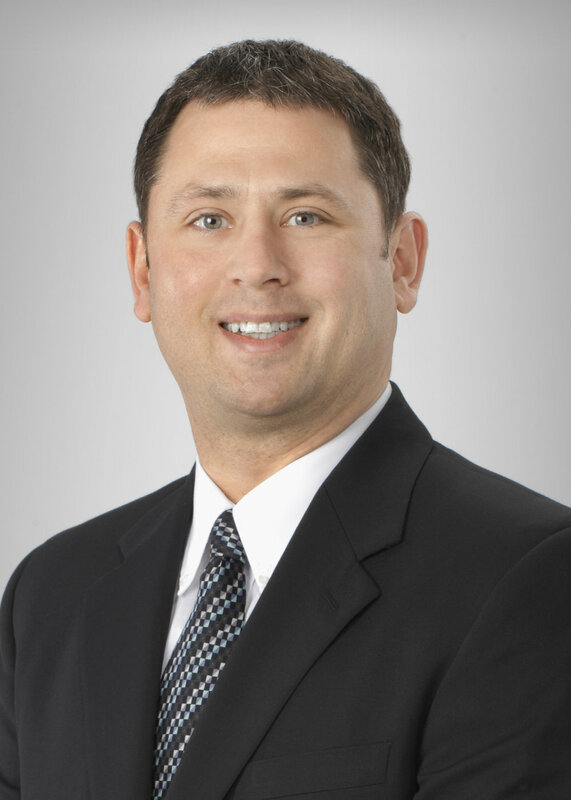 Mark has participated in management of our Chesterton and later Valparaiso offices. He has also been instrumental in several insurance agency acquisitions. Mark and his wife Julie reside in Chesterton, Indiana where they raised their 2 daughters. He enjoys golf, hiking, sporting events and spending time with his family. Don has been in the insurance industry since 1989. Don started his insurance career with Aetna as a prime agent. All 25 years have been spent as an independent agent. Don is licensed in Life & Health, however, his focus is on Property & Casualty risks with special emphasis on contracting, environmental, & technology businesses. Don has a BS in business management from Purdue University. Don & has wife, Jane, reside in Valparaiso. His daughter Steffanie attends Indiana University in Bloomington. In his free time he enjoys spending time with his family as well as crafting homemade wine & meads. Contact Don at 219.510.6203 or dlong@genins.com. David was raised in Michigan City. He attended Purdue University Northwest and Indiana University Bloomington. He began his insurance career in 2011 and joined General Insurance Services as a commercial lines agent in April 2012. Prior to insurance he spent 15 years in the business community managing and running restaurants in Ohio, Kentucky and Indiana for Bob Evans Farms. David has obtained the CRM designation (Certified Risk Manager). David has two children, Caitie and Connor. He is involved in Notre Dame elementary school and Parish. He serves on the Board of Directors for the Boys and Girls Club of Michigan City and will join the Board of Directors for the Michigan City Rotary club in July 2016. In his free time, he enjoys, exercising, reading, the beach, time with his children and riding his motorcycle. He has also attained a 4th degree Black Belt in Taekwondo and will earn his Black Belt in Hapkido in 2017. Alison was born and raised in Chesterton. She attended Indiana University earning her Bachelor’s degree. Prior to joining GIS in 2016 Alison spent nearly 10 years in banking helping clients with banking, investments, business and loans. Alison lives in Chesterton with her teenage son, where she is an active volunteer, sitting on the CHS Band Booster board. She also is a volunteer with Porter County Court Appointed Special Advocates. In Alison’s spare time she enjoys spending time with friends and family, beach days and musical performances. Elizabeth is an enthusiastic professional with extensive experience in brand management and building customer relationships. Elizabeth is native to La Porte and has worked for the nonprofit community, manufacturing industry and boating industry throughout her career. She received her Bachelors of Science in Business at Purdue University Northwest. Elizabeth enjoys spending time with her family, kayaking, hiking, biking and snowboarding. Kyle was born and raised in Laporte. He attended Manchester University, where he received a B.A. in Accounting in 2013. Upon Joining GIS in 2013 he is the second generation of the Rosenbaum family to be involved in the agency. In his spare time Kyle enjoys golfing, hunting, and fishing. Nicole was born and raised in Crown Point, Indiana graduating from Crown Point High School and earning a Bachelor’s Degree from Purdue University Northwest’s Hospitality and Tourism Management Program. She now resides in Hobart, IN with her husband, Adam, and their pets, Finn and Louie. Prior to joining GIS in 2018, Nicole has gained a background in banking as a Small Business Specialist, as well as in the non-profit sector as a Community Development Manager. 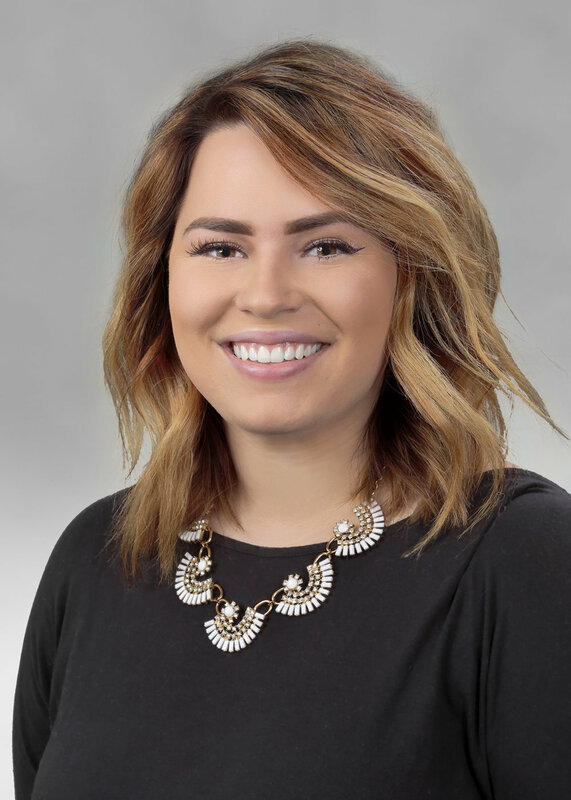 Nicole is a member of the Hobart Chamber of Commerce, Hobart Kiwanis, Full Circle Young Professionals and is a Board Member of the Purdue Northwest Alumni Association. In her free time Nicole enjoys the beach, day trips to Michigan with her husband and volunteering. Dan grew up in Rolling Prairie, IN. He enjoys traveling with his family, participating in different sports and being involved in music at his church in Sawyer, MI. He has a Bachelor’s Degree in Biology from Indiana University and a Master’s Degree in Business Administration (MBA) from Indiana Wesleyan University. Dan also has a strong background in operational excellence, health care and lean transformation. He is Gold Certified in Lean Process through Simpler North America and he is certified as a Lean Six Sigma Black Belt through Purdue Health Advisors / Purdue University. He and his wife, Becca, have four children and live in Three Oaks, MI. Having been born and raised in Michigan City, Mary is a lifelong resident. She graduated from St. Stanislaus grade school and Elston High School before going on to receive an Associate's Degree in Business from Vincennes University. 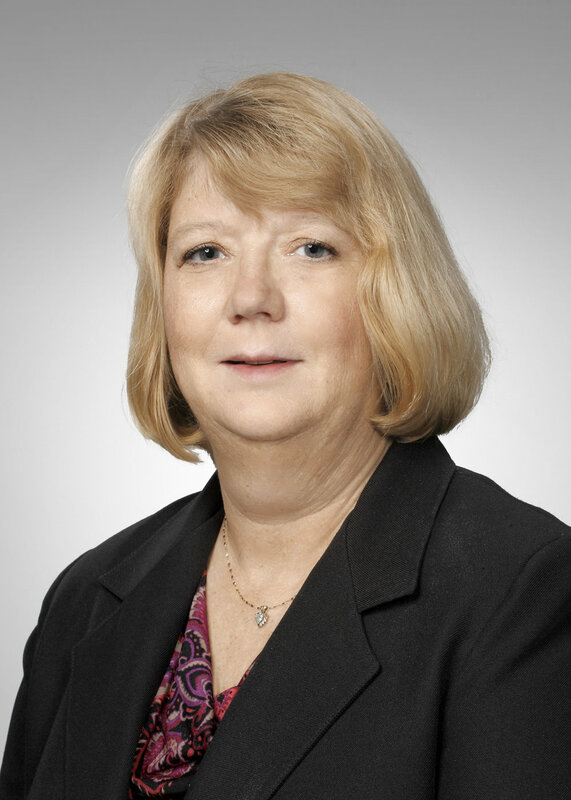 Prior to joining GIS in 2005, Mary was employed as a Human Resources Administrator at Weil-McLain. While at GIS, Mary was a Customer Service Representative before joining the Life and Health Sales Team as a licensed Life & Health agent. Mary has been a Eucharistic Minister at St. Stanislaus for many years. She is involved in volunteer work with the church for various fund-raising adventures. Mary enjoys traveling, reading, and attending the many fine live theatre productions that can be found throughout our region with family and friends. She also enjoys collecting and cooking with Polish Stoneware and loves to create mouthwatering dishes! Being a true hometown girl, Mary is committed to the great people of our community and is looking forward to helping meet their Individual Life, Health and Senior insurance needs. Call her today at 219-809-2226 or e-mail at msenderak@genins.com. Craig was born and raised in La Porte. He attended DePauw University where received his degree in Economics and graduated as a Management Fellow. Upon graduation, Craig spent a couple of years in Boston working for a small consulting firm. He then moved to Chicago and started a company with a friend from college which they subsequently sold allowing him to move back to Indiana with his wife, Heather, with whom he has three daughters. In addition to his undergraduate degree, Craig also received his Juris Doctor degree from the Valparaiso University School of Law and his Masters of Business Administration from the University of Notre Dame. He is presently serves on the La Porte Hospital Board, and in his free time, he enjoys reading, triathlons, golfing and spending time with his family.